2º CMV test image, trying to keep it simple as possible for now. 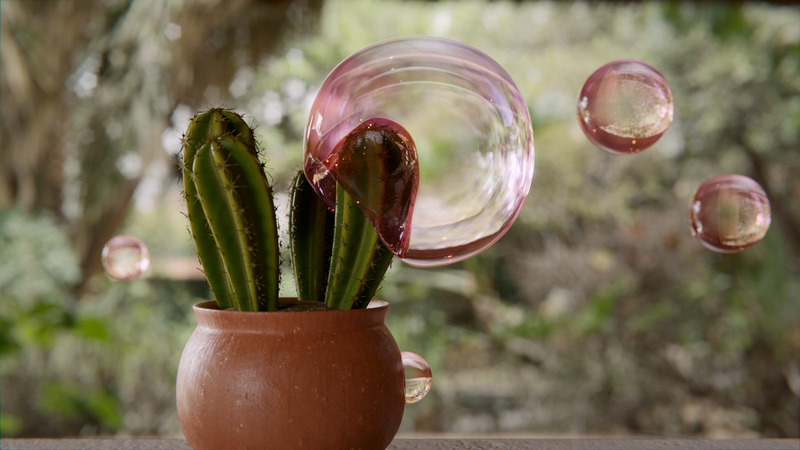 Using (obviously) the procedural Cactus and Bubble materials from CMV, and also the Ground 01 for the dirt. Done in Blender, rendered in Cycles, post processed on Krita.